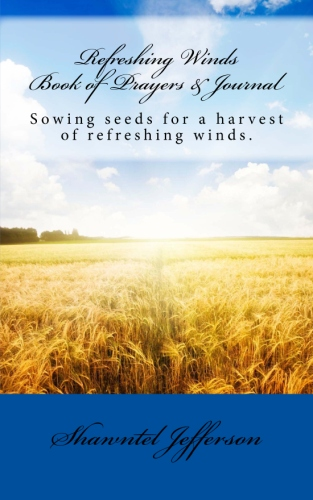 40 Days of Wisdom and Insights Today's kids are tomorrow's leaders. 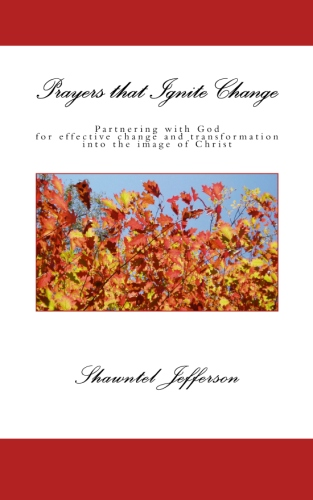 They are God's unique agents of change and every agent of change needs to be empowered to facilitate those changes. 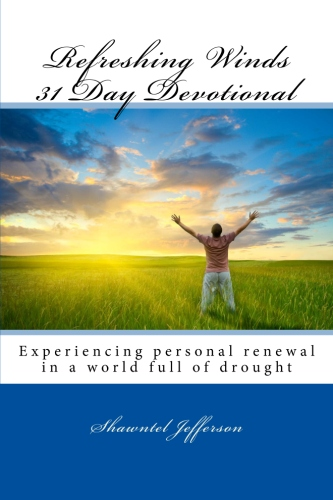 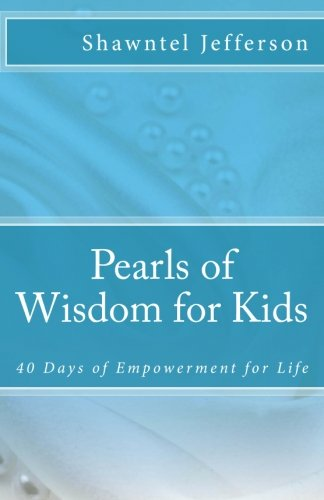 Volume one of the Pearls of Wisdom Series helps kids become empowered for life by providing words of wisdom with scriptural references, prayers, and power-filled declarations concerning a wide range of topics and life concepts. 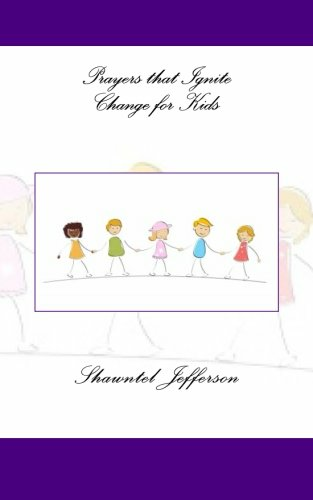 This book will help kids grow in understanding, expand their knowledge, gain wisdom, and become stronger pray-ers.